This is a major two-day event in Poulsbo. 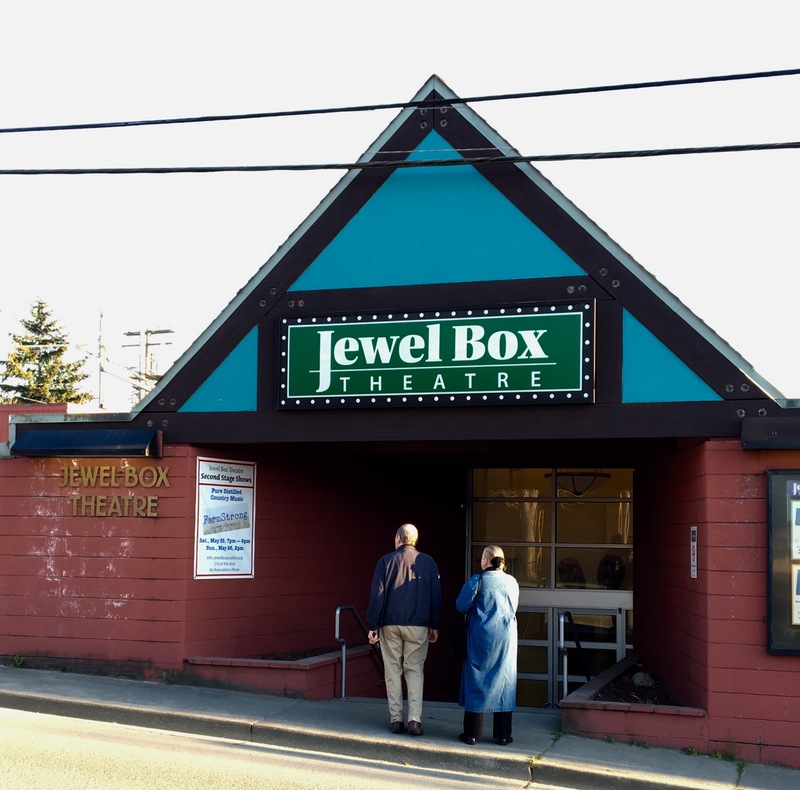 Farmstrong will be playing on two nights at the Jewel Box Theatre. We will be there on May 25 from 7 to 9pm, and on May 26 from 2 to 4pm. Tickets are $17 at the door or from Brown Paper Tickets. Bring your friends.